From left: Director of the Women's NICU Laura Bignell with Sam Bartlett and her mum Sandra and Prof Della Forster. Sam was born early at the Women's 23 years ago. Our big challenges lie with the tiniest babies, those weighing less than one kilogram and more than three months premature. 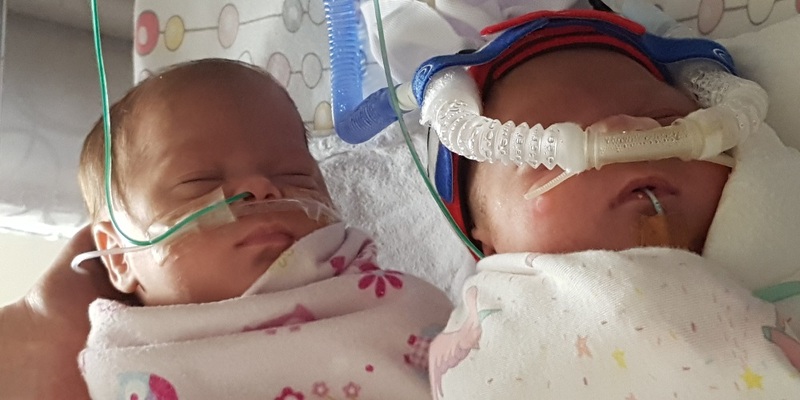 Parents face the real possibility that they may not take these babies home and amongst survivors there are three-fold increased risks of problems with brain development, blindness and deafness. In order to achieve improvements in these odds we are improving the care given to babies immediately after birth, through their time in hospital and beyond to the first critical years at home. The Women's Newborn Research Centre has long been recognised internationally as a centre of excellence. The Centre is conducting a range of clinical studies to improve the survival and long-term outcomes for premature babies. Scientific publications from the Women's Newborn Research Centre. 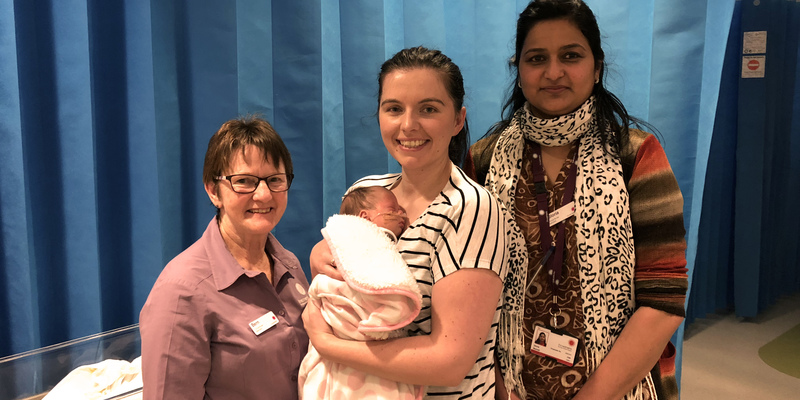 Meet the Women's Newborn Research Centre team.